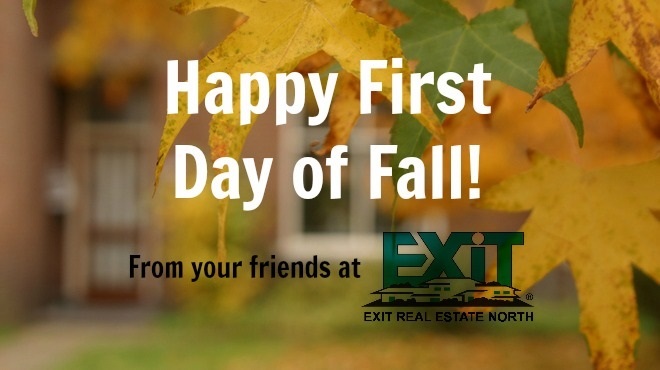 Today marks the first official day of Fall! Fall in Spokane is so gorgeous, and there is so much to do! One thing we love to do is check out the amazing fall colors. Visit Spokane has compiled a list of places to go and see the best foliage. Check it out HERE. Another great thing about this time of the year is all the Fall Flavors! A favorite in the Exit North office is Pumpkin Chocolate Chip Muffins, and the recipe can be found HERE. Yum!! And of course our favorite thing to do during the Fall is sell houses! Don't let the cooler temperatures fool you, the real estate market in Spokane is HOT! !